Last week I was invited along to see Pixi’s new Holiday collection at the St Davids Hotel in Cardiff Bay. I’ve always loved Pixi products and I haven’t had the chance to go to London recently to see what’s new so I was excited to see Amanda for a catch up and what was new for this season. Products from the collection range from £12 and go up to £28, which include pigments, a new Ultimate Beauty Kit and a pack of eyeliners with limited edition colours. There’s also a new skincare product which I’m very excited to try! Read on to see what products are available this season. Full reviews will follow, but here is a short summary of what products you can find! If you’re not familiar with Pixi, the products themselves are available in Marks and Spencers, online, and at their Boutique in London. They are a brand created by Petra Strand that is all about enhancing your natural you and treating the skin with ingredients that nourish and bring your skin back to life. Their cult favourite product, the Glow Tonic, which contains 5% glycolic acid, ginseng and aloe vera to name a few, has rave reviews for its benefits and for toning, gently exfoliating and making the skin look healthy. The brand also do not test on animals and are paraben free. For Christmas their packaging has holly leaves and gold leafing, on their usual mint green coloured packaging, which combined together gives me a festive feeling. With the prices starting at just £12, they’re perfect for stocking fillers, secret Santa or just treating yourself. 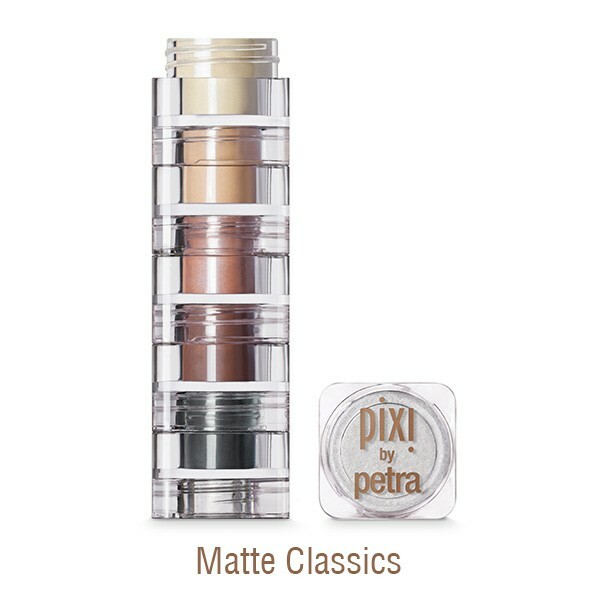 First up we have the Fairy Dust Favourites, a collection of 4 pigments in two different sets, Metallic Warmth for a shimmer and glow, and Matte Classics for a natural enhancement. Both sets can be used wet or dry to intensify the pigment and darker colours, which range from neutral peachy tones, burnt oranges, burgundys and blacks, can be blended away for a smoky statement look. Perfect for people who want to jazz up their usual natural look! If you love eyeliners or know someone who does, the Endless Silky Eye Pen Kit is the perfect gift. The pencils come in smaller than full sized size, and includes one limited edition colour. 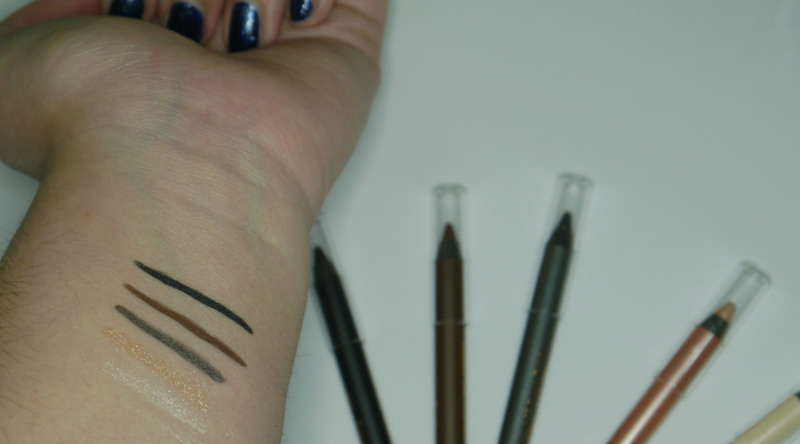 These eyeliners do not budge, and are a staple in my freelance make up artistry kit. They can be applied on the waterline, to tight line, to smudge to create a smouldering eye look, or simply to create your favourite kitten flick. The colours included are Black Noir, Black Cocoa, Slate Grey, Opal Overcoat, and Gold Glow. Opal Overcoat is my favourite, which is a beautiful pearlescent pencil, perfect to highlight your inner corner and is lovey blended into the skin as a highlight. Priced at £18, these work out at an amazing £3.60 each! For someone who wants to try out makeup, build their kit, who travels a lot or try a new look, the Palette Rosette is a beautiful day to night palette that can be used for make up lovers of any age. This kit is priced at just £22 and contains all you’d need to complete your look. 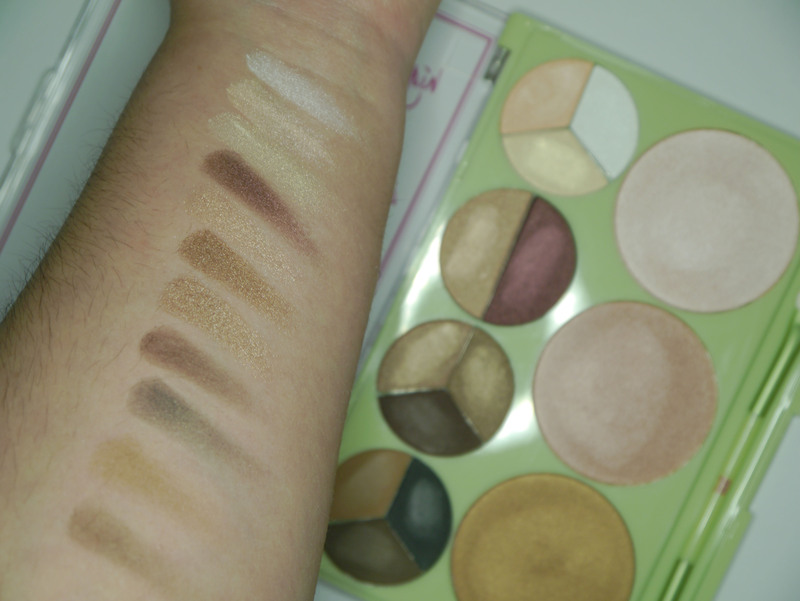 This palette features brows, highlighters, contour, blush, shimmers and eyeshadows. I can see this becoming a new staple to my every day looks. I have loved last years palette a bit too much with the pan showing on a few colours so I’m glad they’ve brought this out for the Christmas collection. It’s surprising how convenient it is to have your whole look in one palette! Blush, highlight and contour swatches. Not applied on primer, applied on dry bare skin. Highlight, Day and Night, three shadows, and three Brow Powder swatches. Applied on bare skin, no primer. Finally, if you know someone who loves great value and changes their look up often, look no further than this palette. The Ultimate Beauty Kit 3rd edition is absolutely gorgeous, and if I didn’t still have the 1st edition I’d be all over this. The set is available for an amazing £28, which contains 40 Eye shades, 2 Bronzers, 2 Blushers, 3 Highlighters, and 1 Contour Powder. This years edition looks at muted tones and cranberry colours, which are all in for this season and are perfect for transitioning over to spring and summer. Contour, bronzer and highlight are all also included, and the matte shadow shades also double up as eyebrow powders. 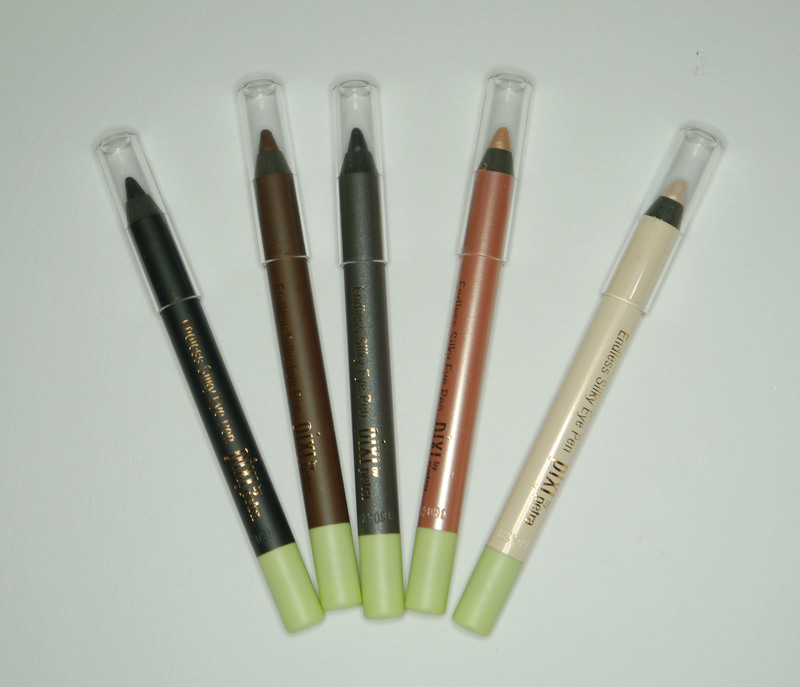 All shades are buttery soft and easy to blend and can be used wet or dry. 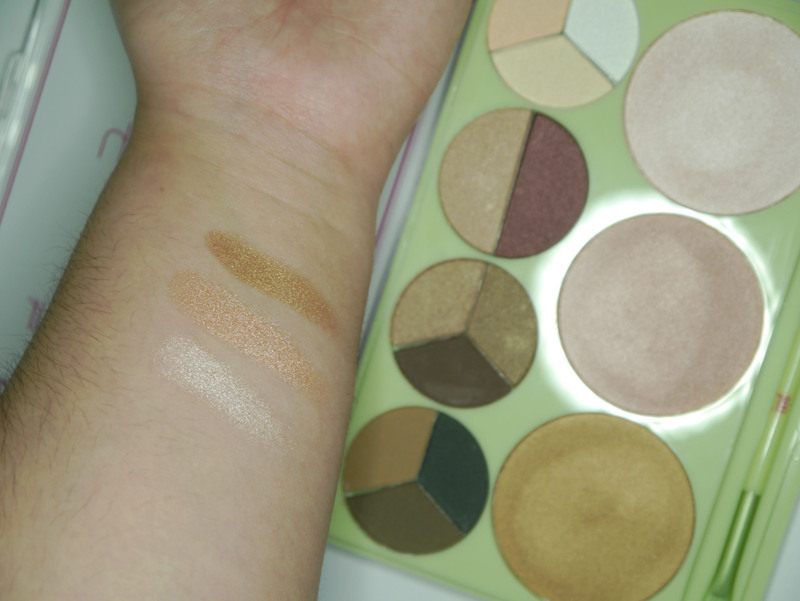 The shades in this palette are all universal and are to be used mixed and of course experimented with. 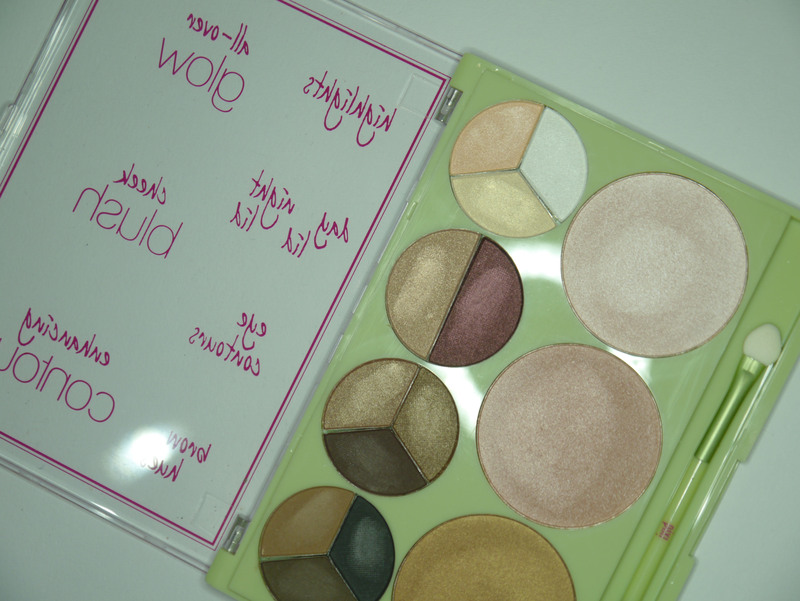 The metallic shades in the palette are enough to make you want to grab one for yourself! With skincare they have two new products to play with. For Christmas there is a special limited edition kit, which includes travel sizes of their bestselling skincare. 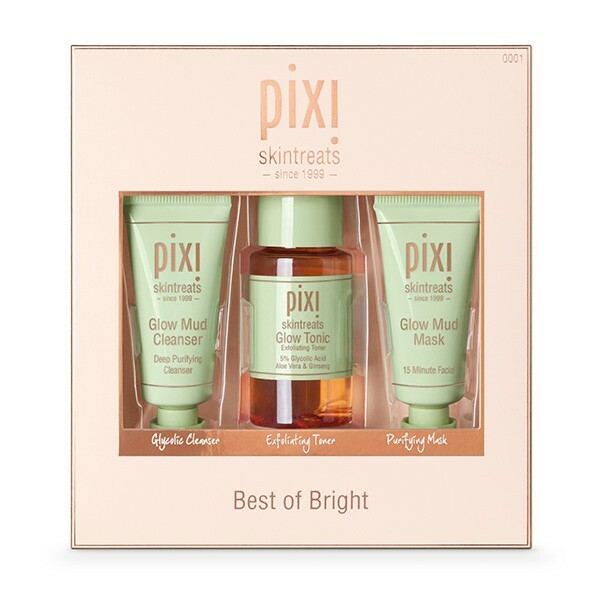 The Best of Bright set, £20, is a perfect set for anyone who just simply wants to try out the skincare before committing to full sizes, or for anyone who loves Pixi’s skincare but wants adorable travel sizes. You can treat your skin to the Glow Mud Cleanser, Glow Tonic and Glow Mud Mask which are all included in this set. 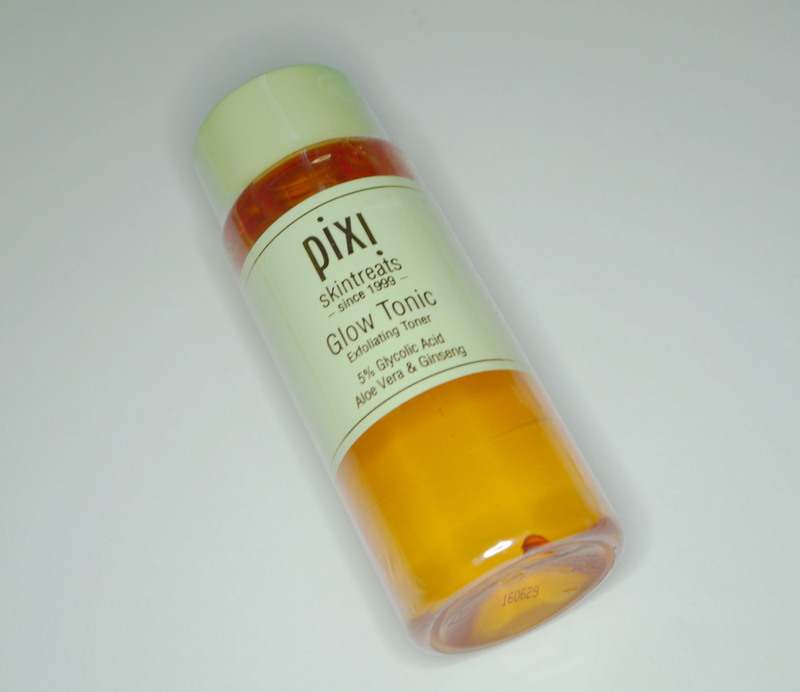 Don’t be put off with the Glow name if you have oily skin! Your skin will thank you and become balanced with a good skincare routine in place. These products help purify the skin and restore pH balance. 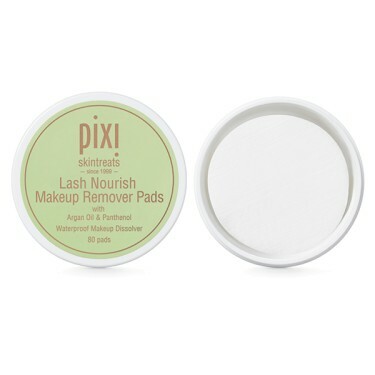 Last but not least is the new Lash Nourishing Makeup Remover Pads, priced at £10. These deep clean and nourish the eye area without any harsh chemicals or smells. Great for contact lens wearers or people with ultra sensitive eyes, the formula breaks own the product build up on the lashes, conditions the area and eliminates harsh scrubbing on the delicate area. The scent of these to me is pleasant and clean, but isn’t overpowering. No chemicals have been added to remove the scent which is great to hear! I can’t wait to test drive these products and give full reviews on them. It was great to hang out with Amanda and Kathryn and thank you for inviting me along to see what’s new! Products featured were supplied by Pixi / Modus Publicity. Stock photos from Pixibeauty.co.uk Views are my own. Posted on November 10, 2016 November 10, 2016 by sindyydollPosted in Local and National Events, Pixi Beauty, Press EventsTagged beauty press event, british blogger, Cardiff blogger, cardiff make up artist, christmas collection review, mua, pixi beauty, pixi blogger event, pixi holiday collection, pixi holiday collection 2016, pixi review, pr event, press.